Slovenia has a nuclear power plant, that is the reason why it also needs to find a permament solution for the LILW repository. Problems are emerging in finding a suitable location, since no one wants it near their home. Therefore state agency for nuclear waste established a procedure which involved the public in order to come up with a solutions. 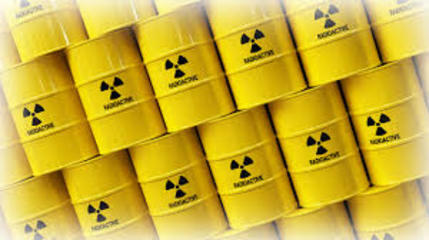 A decree confirming the intended location for the low-and intermediate-level radioactive waste (LILW) repository was passed by the government of the Republic of Slovenia on 30 December 2009 and entered into force on 15 January 2010. The site, named Vrbina, is situated in the municipality of Krško, in the vicinity of the Slovenia’s only NPP. Why? Explain briefly. The site for permanent repositoy of LILW was chosen in a non-transparent way and with excluding the invited public, which was active in the main process of searching for a suitable place for the repository. That is why they feel cheated.